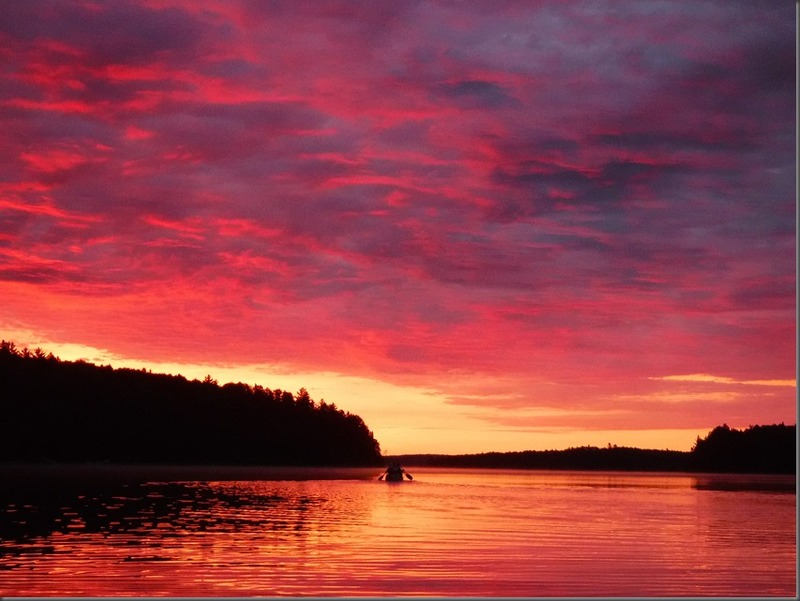 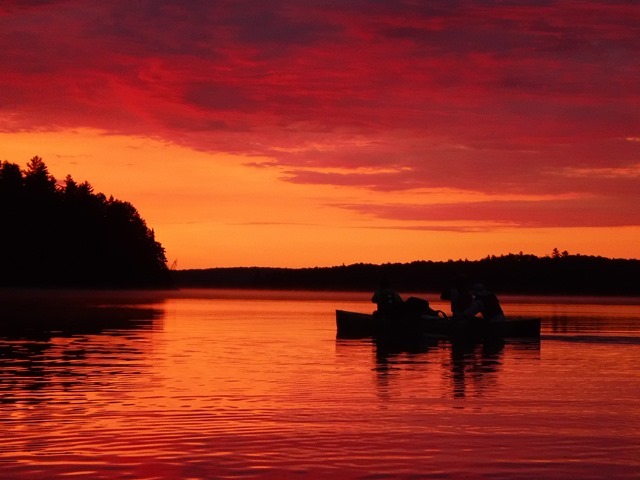 Another dawn paddle – this time with an amazing sunrise. 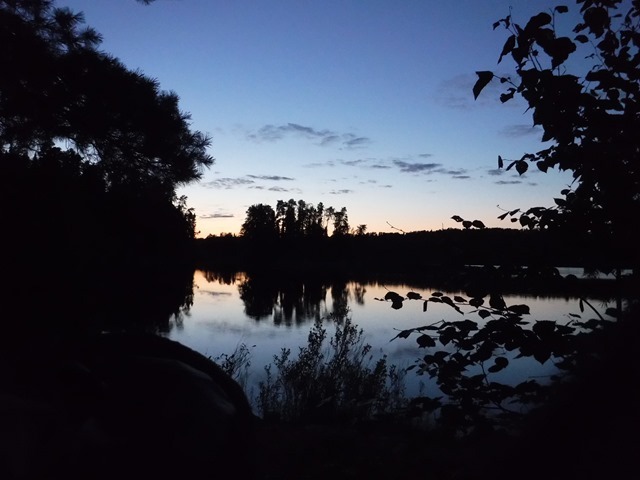 4.30am start and a great day paddling. 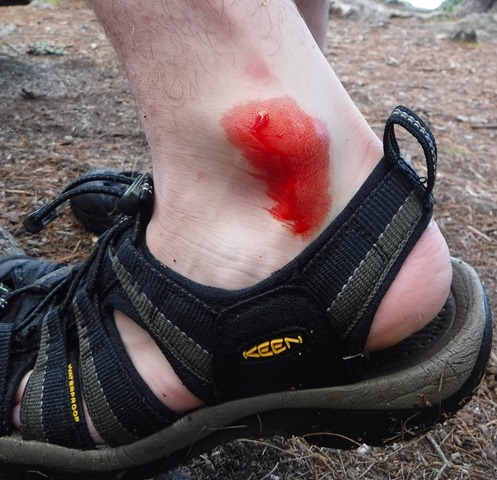 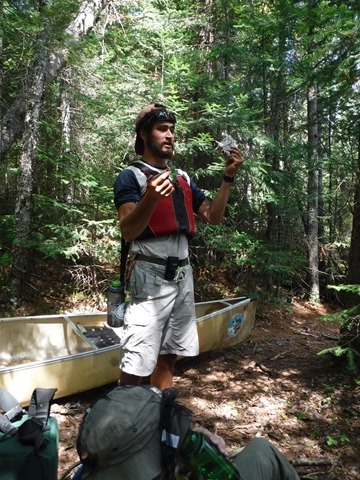 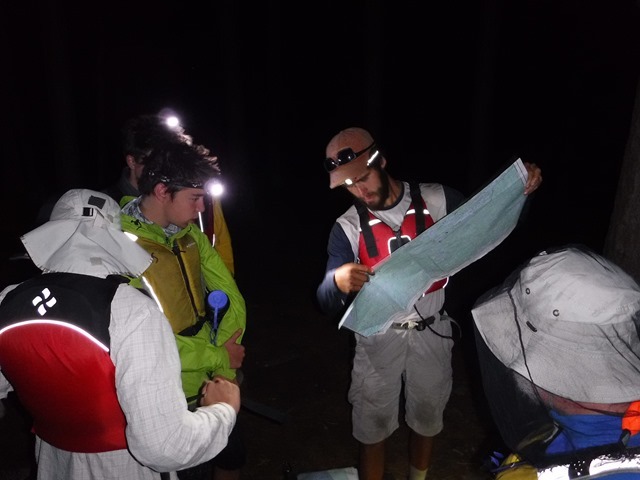 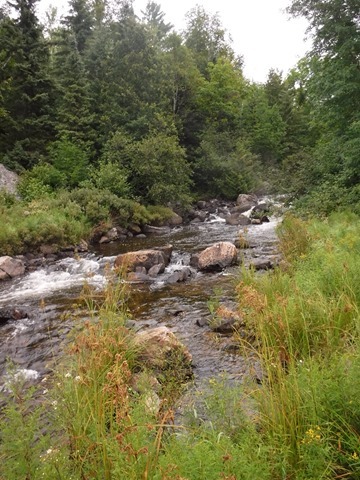 Started out at Nym Lake and then had a huge portage. 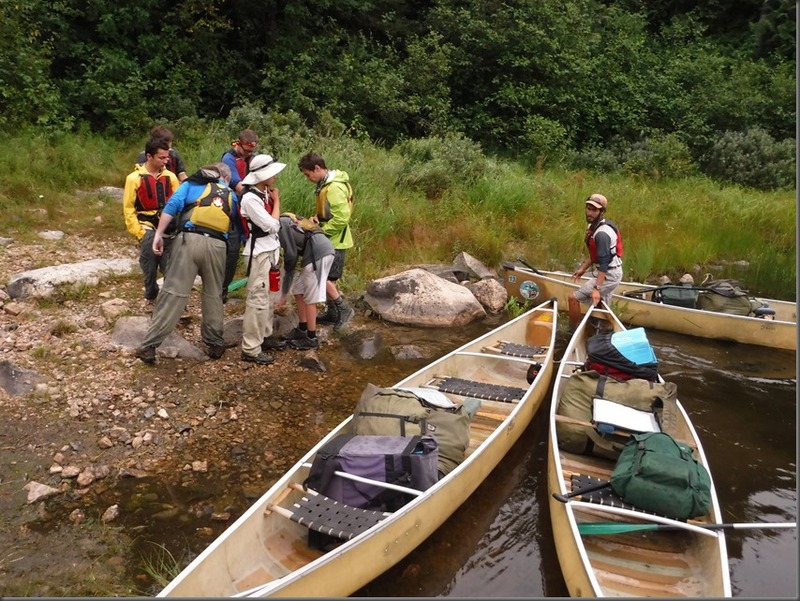 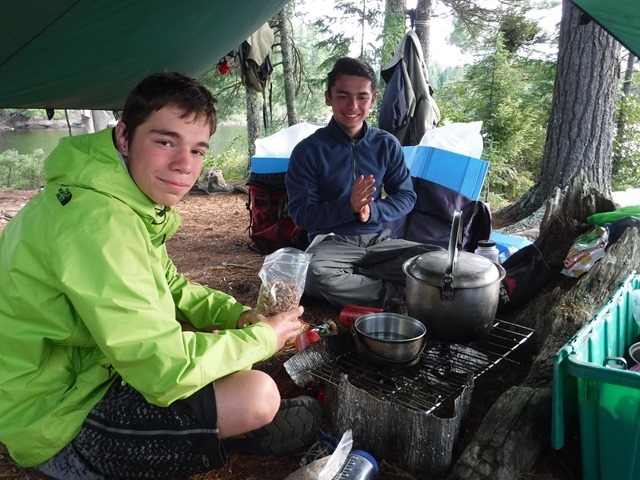 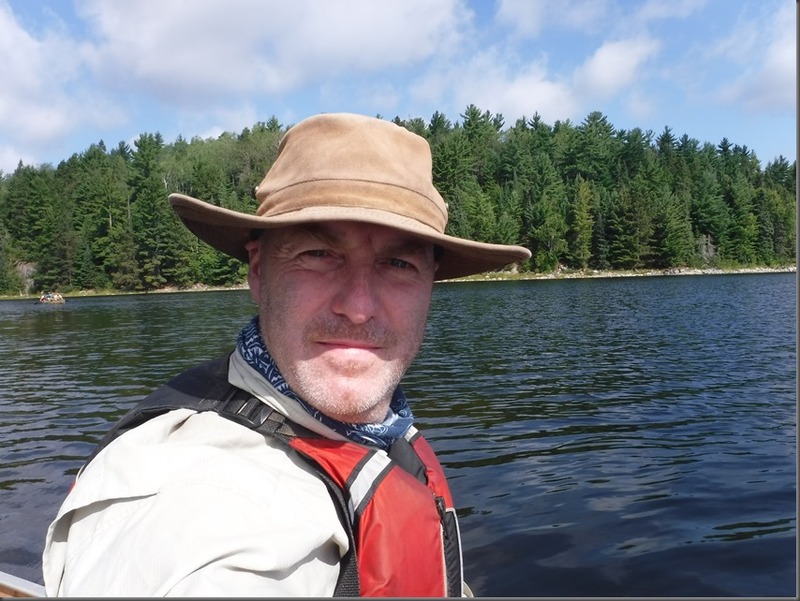 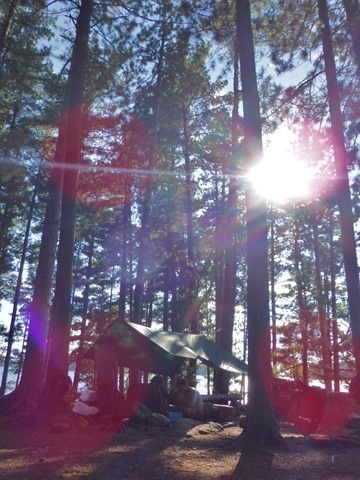 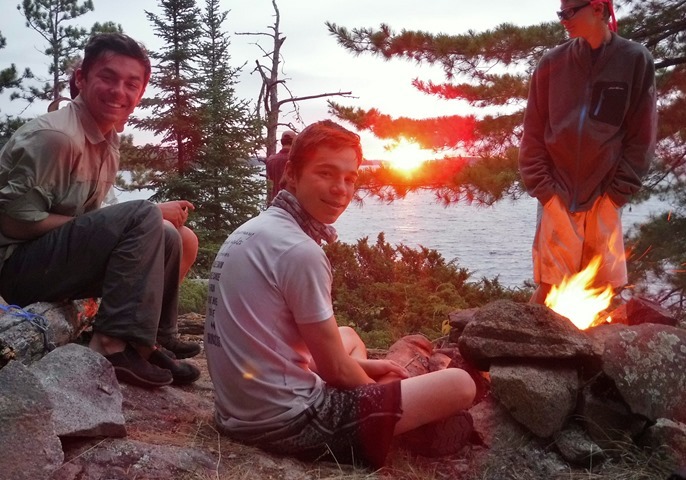 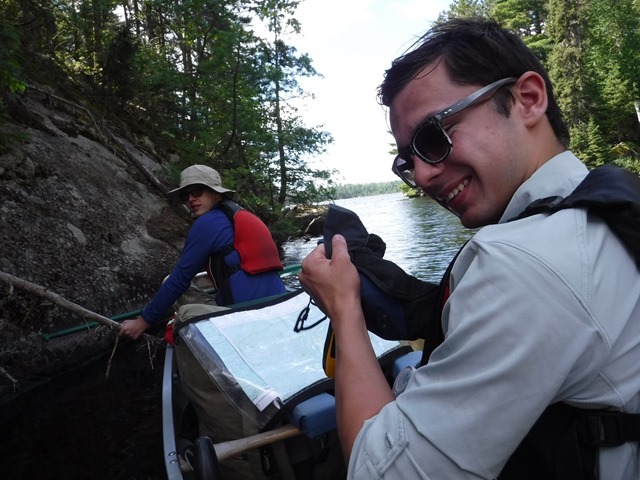 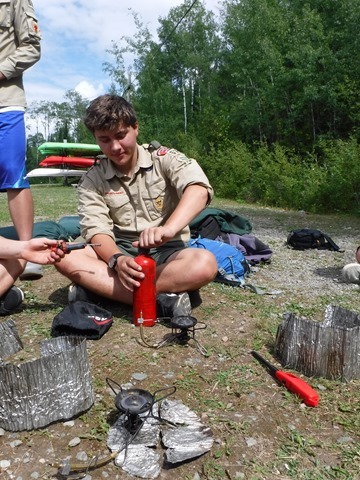 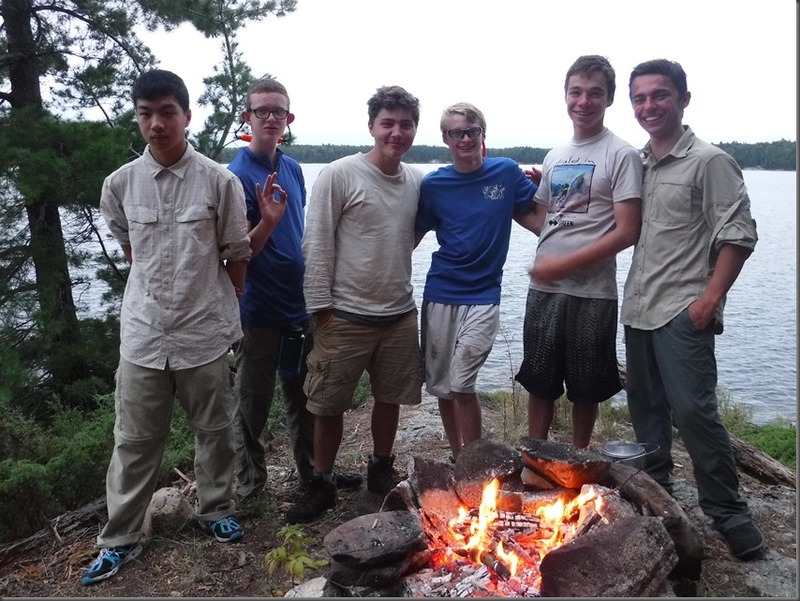 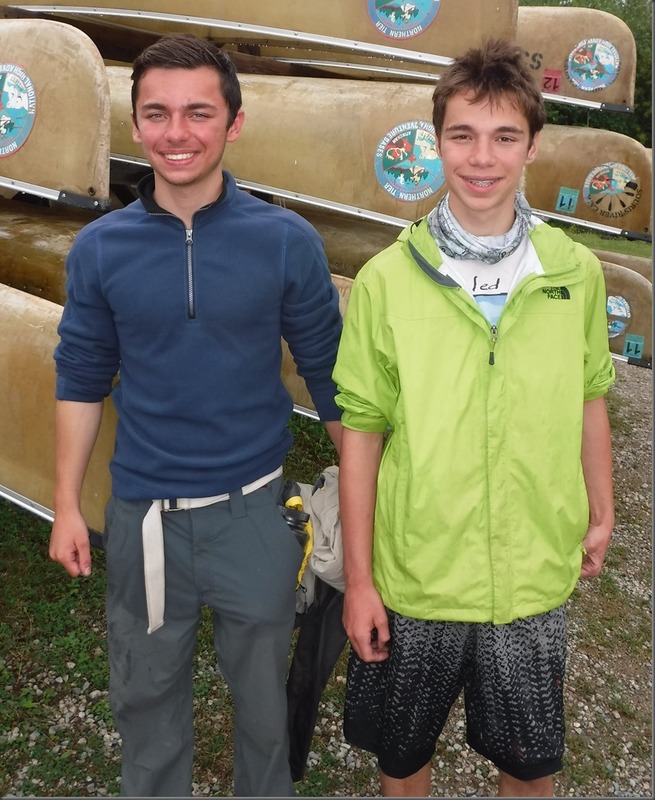 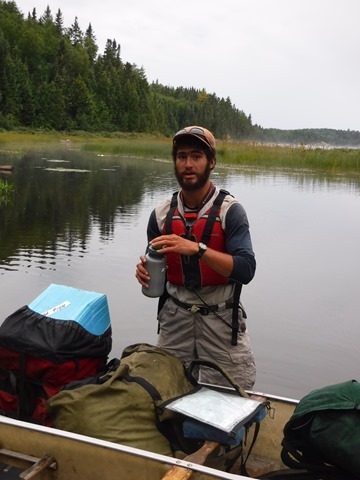 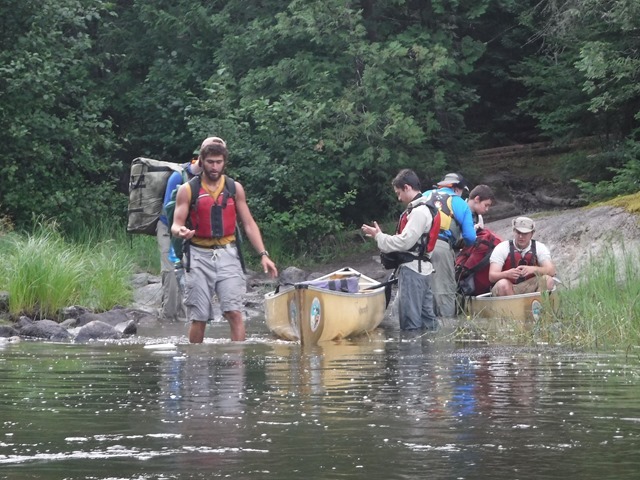 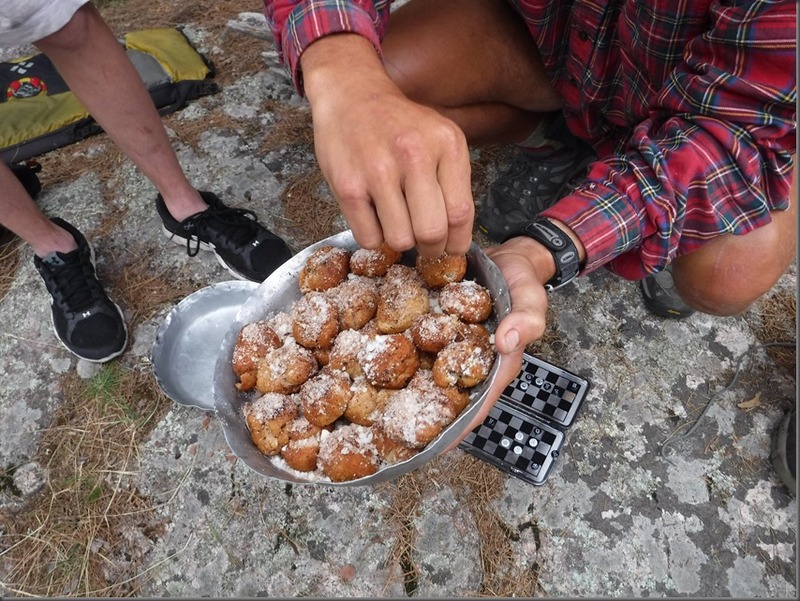 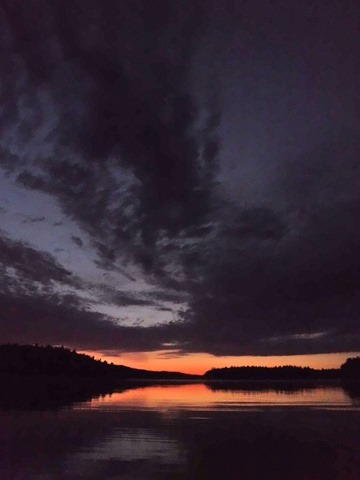 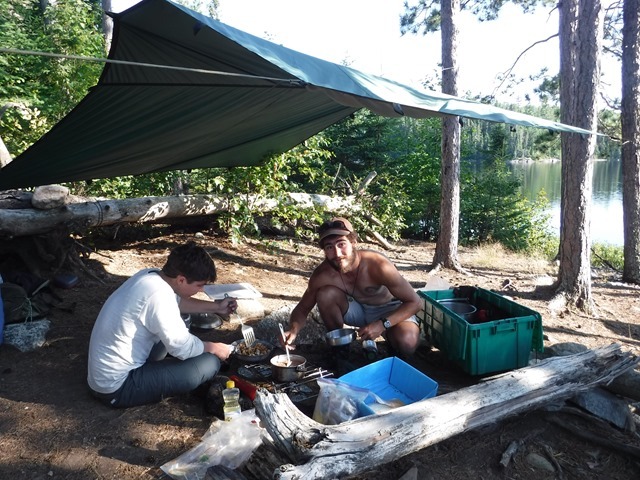 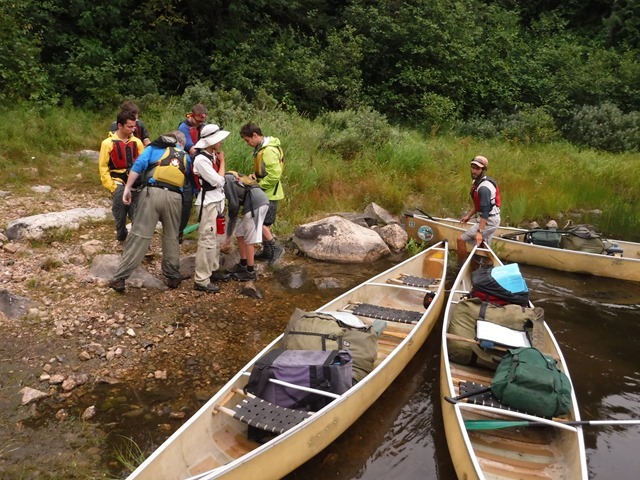 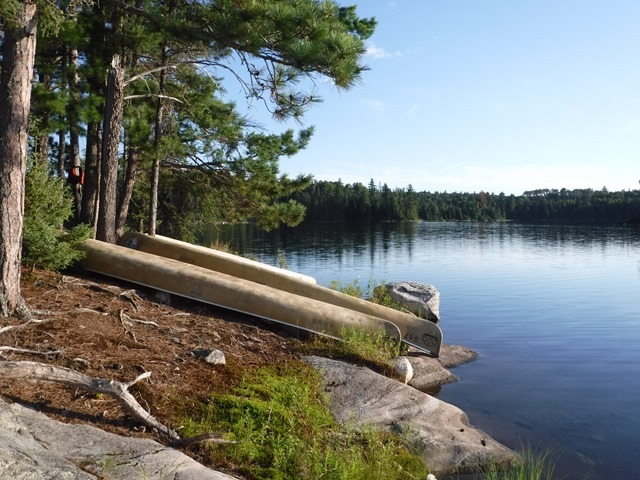 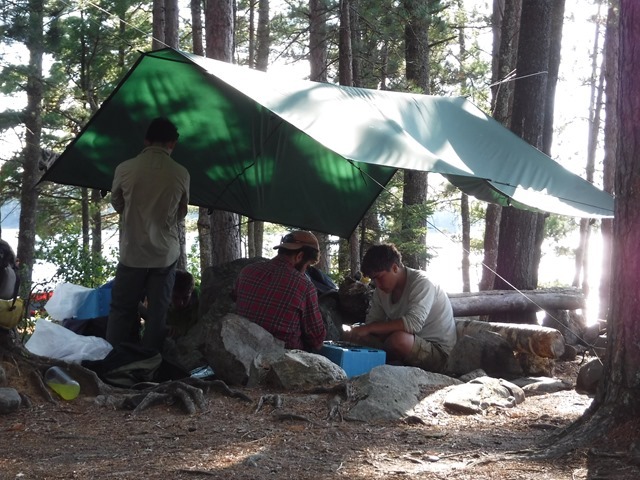 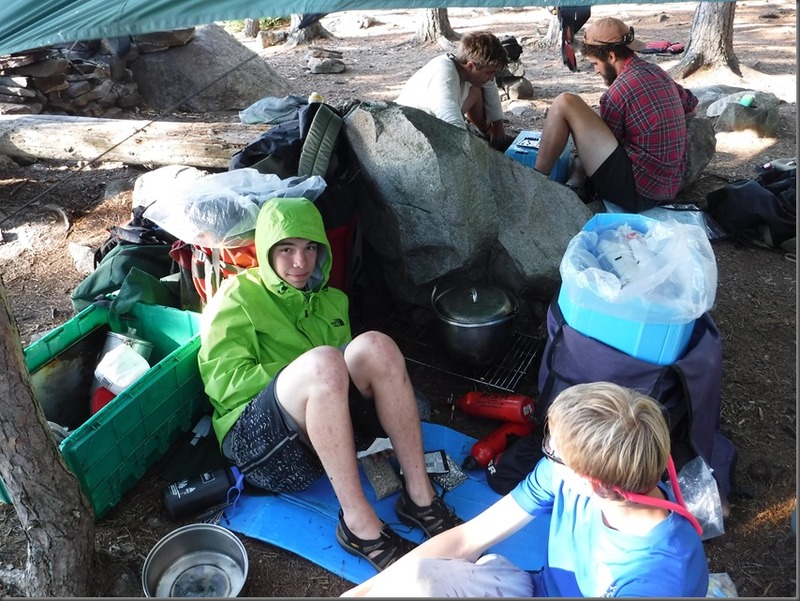 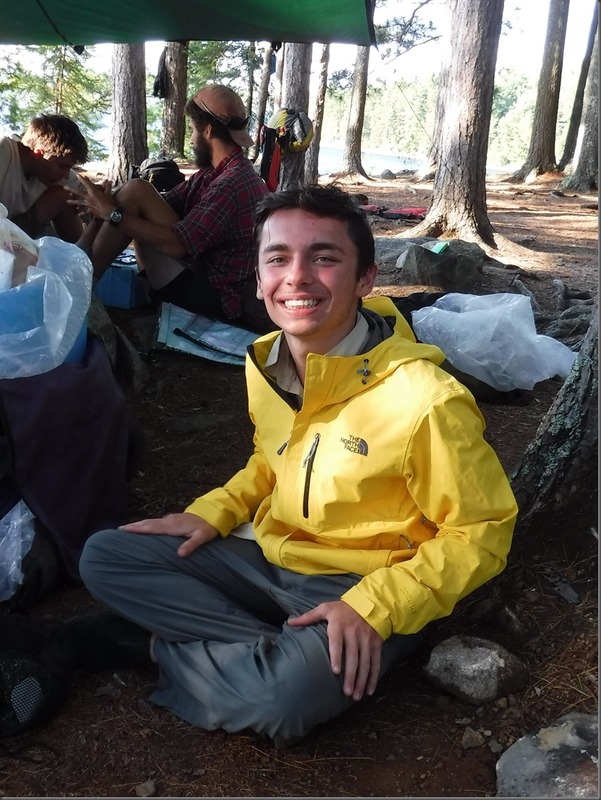 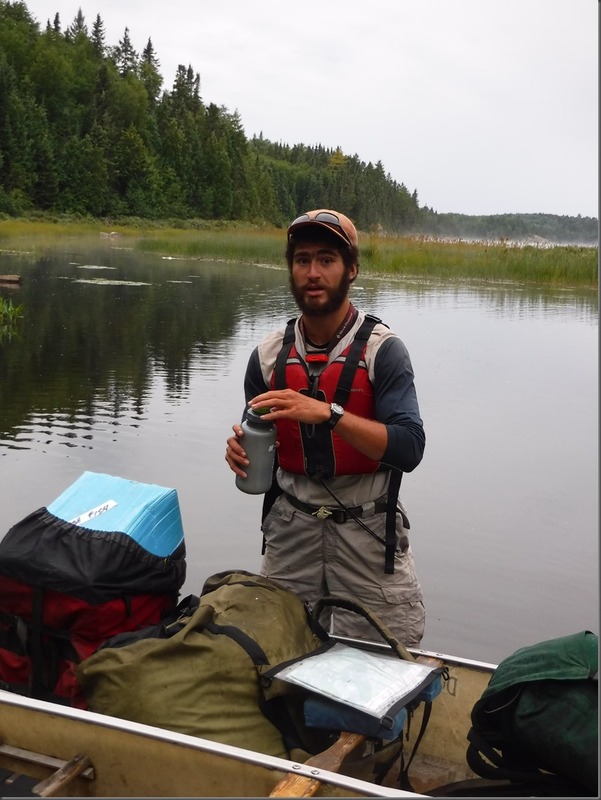 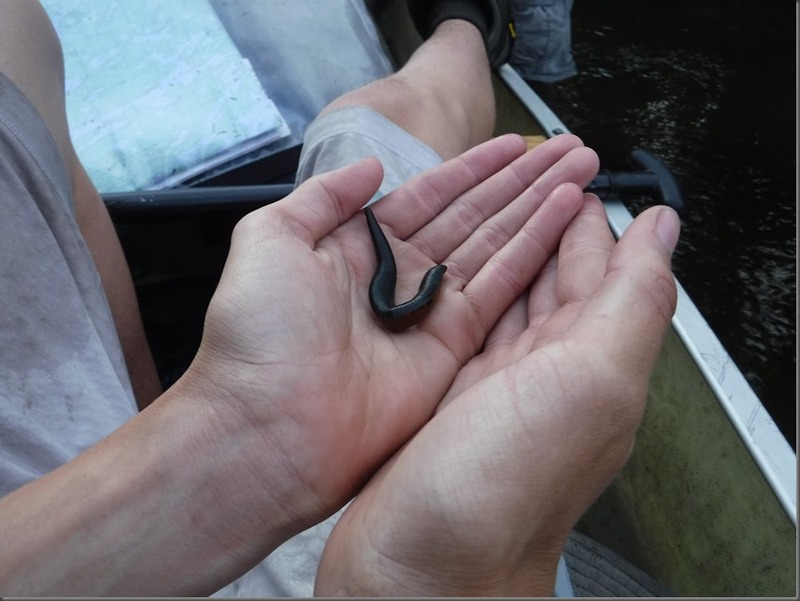 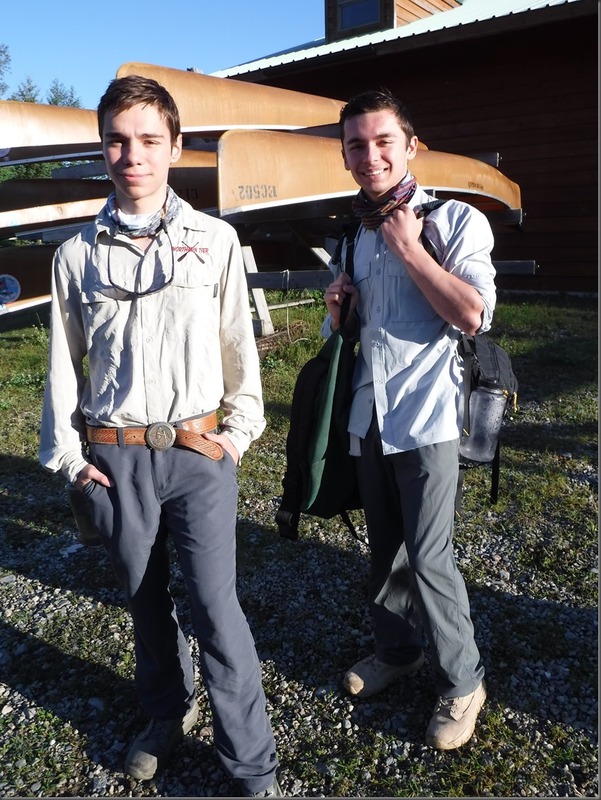 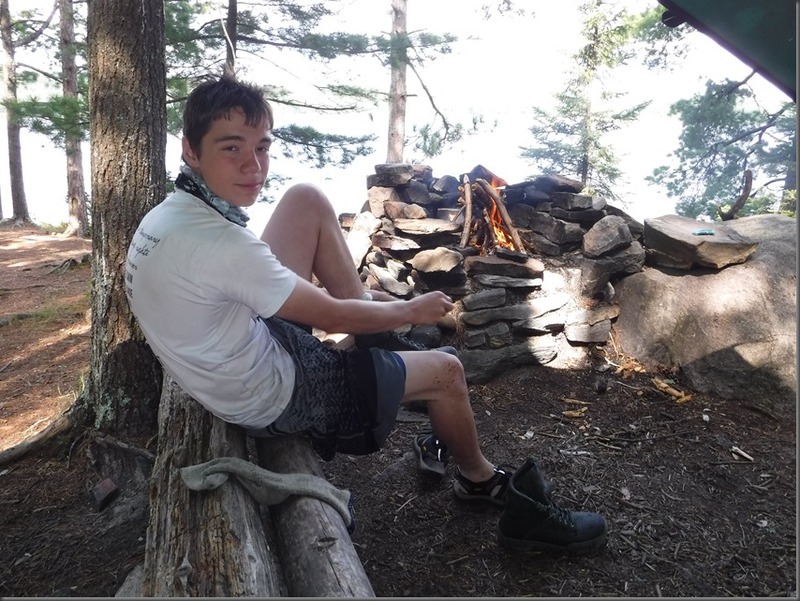 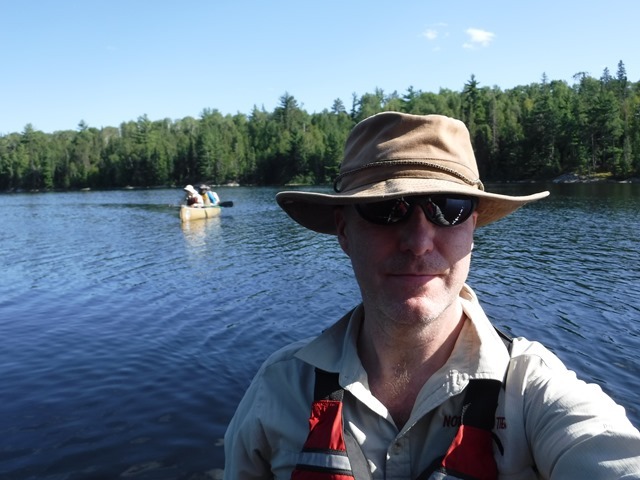 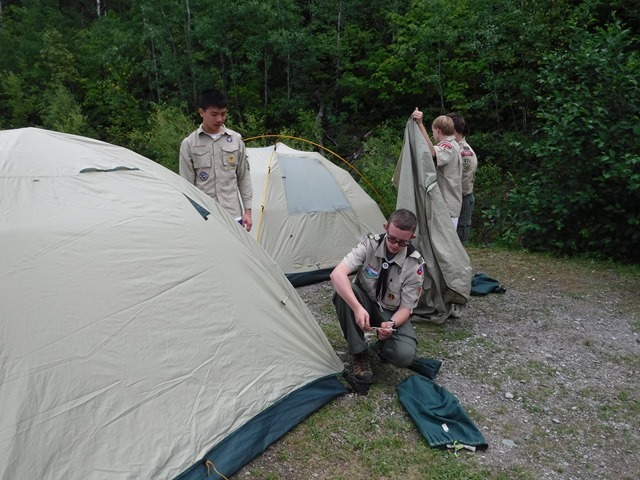 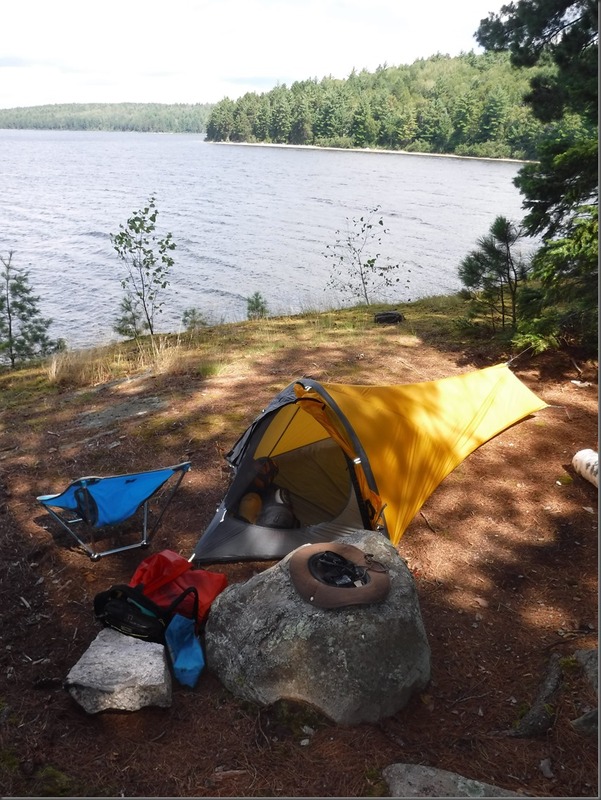 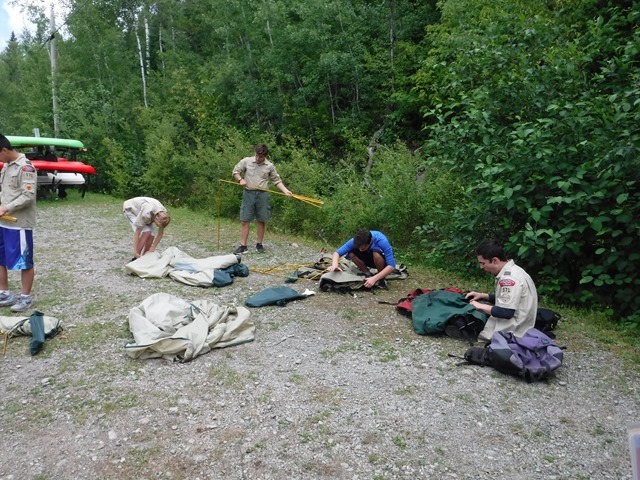 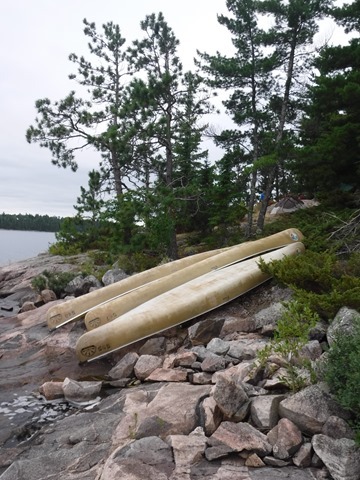 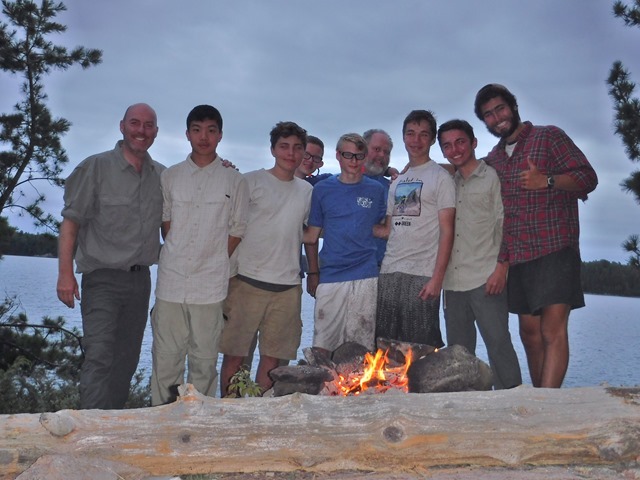 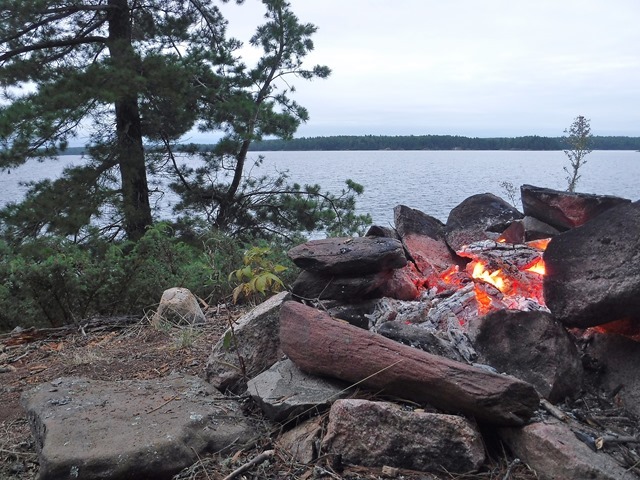 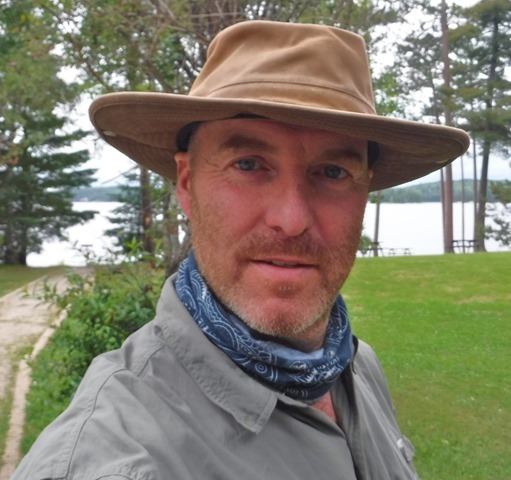 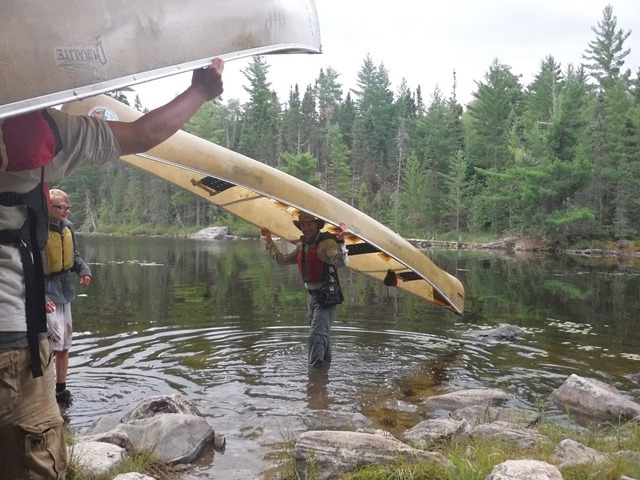 6 Days canoeing in the Quetico with Ben, Jack and others from their scout troop. We managed a very respectable 80miles.